Of all the travelers who make the journey to Museum of Modern Art each year, it would be hard to find any that regret the experience. It's just one of the many things to explore in the marvelous city of New York. 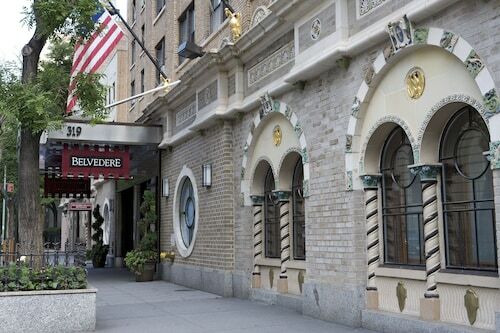 Every tourist wants to check out Museum of Modern Art when they're in town, so it's no surprise that there is an array accommodations a stone's throw away. With 150 candidates within 0.6 miles (1.0 kilometer), you won't have any difficulties finding a place that ticks all your boxes. 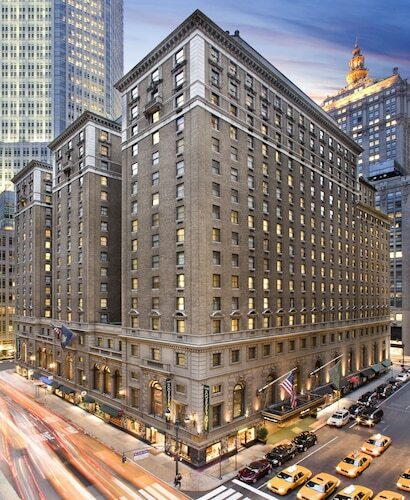 Why don't you check out The St. Regis New York, Mandarin Oriental, New York and Trump International Hotel & Tower New York? Nothing makes a bigger dent in the budget than finding a place to rest your head. Luckily, there is a range of low-priced hotels not too far away. 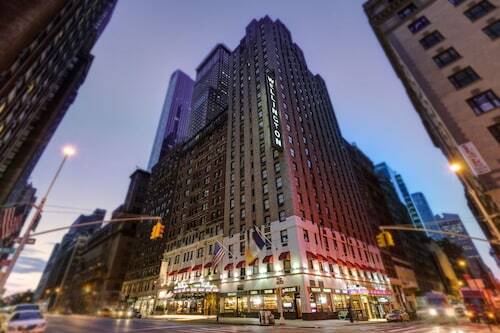 The Comfort Inn Times Square West and the Manhattan Broadway Budget Hotel are consistent favorites, and they're 0.7 miles (1.1 kilometer) and 0.9 miles (1.4 kilometers) away, respectively. 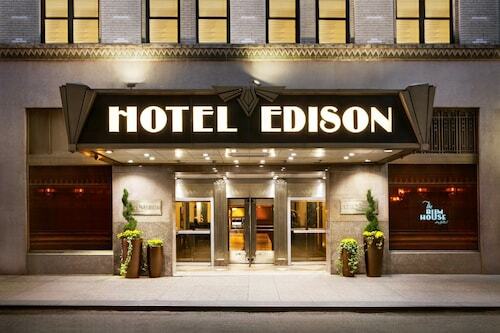 The selection of hotel options in the area is sure to impress even the most worldly wanderer. 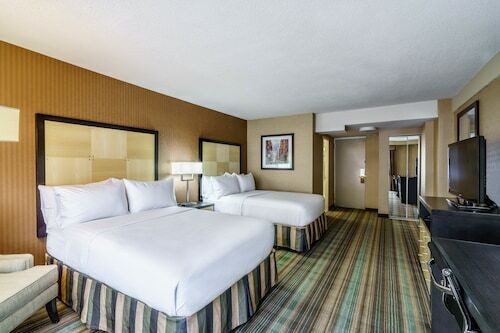 Make yourself at home and rest in style! 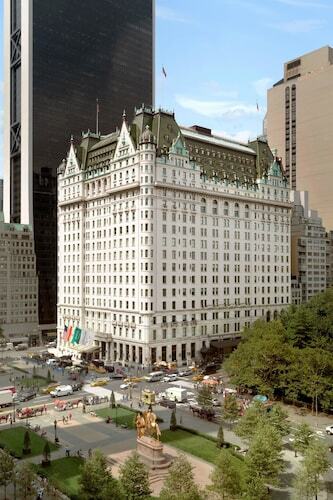 You might like to stay at the Plaza Hotel, since it's just 0.3 miles (0.5 kilometers) away, or the Lowell, 0.5 miles (0.8 kilometers) away. Whether you're after a couple of snacks or just a place to relax, Cafe 2 has you covered, and it's located a short walk away. You can locate more substantial dining options also nearby at Fogo de Chão Brazilian Steakhouse. Finish off a long day with some refreshing drinks at The Bar at Baccarat Hotel, also very close by, and propose a toast to your poor colleagues back in the office. Renoir, the famous French painter, once said that to understand art, you have to go to a museum and look at it. Why not take note of his advice and discover American Folk Art Museum while in the destination? If you're after someplace to keep the kids busy, check out The Paley Center in New York City. If you're on the hunt for somewhere to keep yourself entertained, you can plan a trip to Museum of Television and Radio. You ought to stop by Saint Thomas Church. Although this local place of worship is frequently visited by tourists, you need to find out the tour times if you want to spend some time inside the actual building. 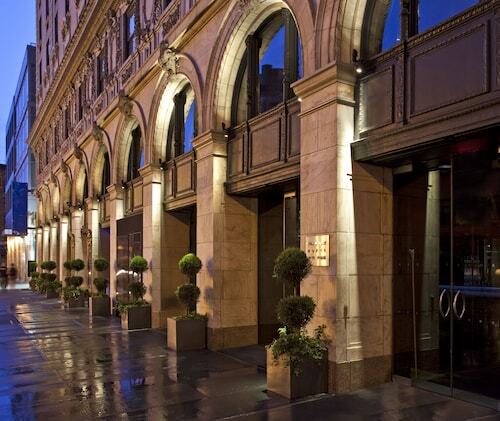 You might hear savvy locals mention University Club. This private club offers its numerous members steady access to a variety of excellent event and activity facilities. 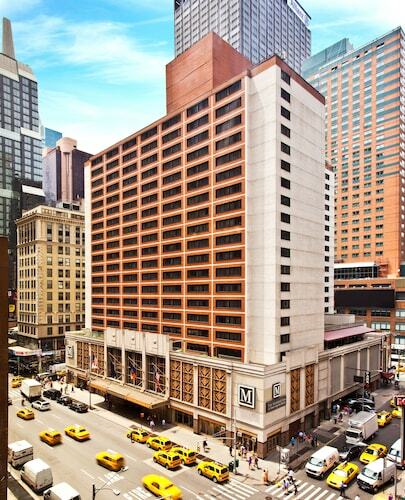 Hop on the metro at the closest station, Grand Central Terminal, after you've seen Museum of Modern Art. It's only 0.6 miles (1.0 kilometer) away! Need insider tips on must-see attractions in Museum of Modern Art? 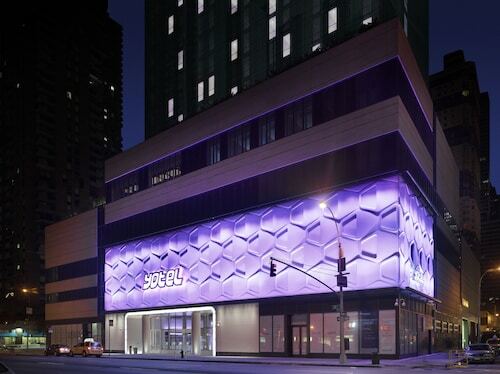 Check out our Museum of Modern Art travel guide! 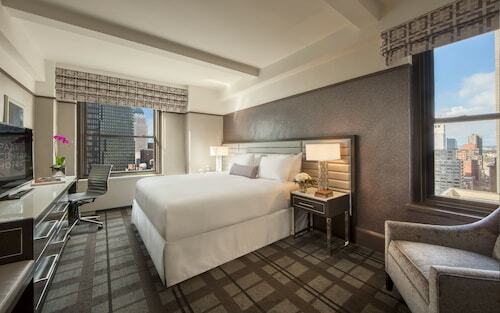 How Much is a Hotel Room in Museum of Modern Art? 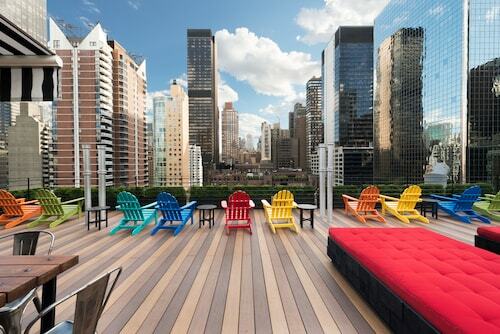 Hotels in Museum of Modern Art start at $85 per night. Prices and availability subject to change. Additional terms may apply.